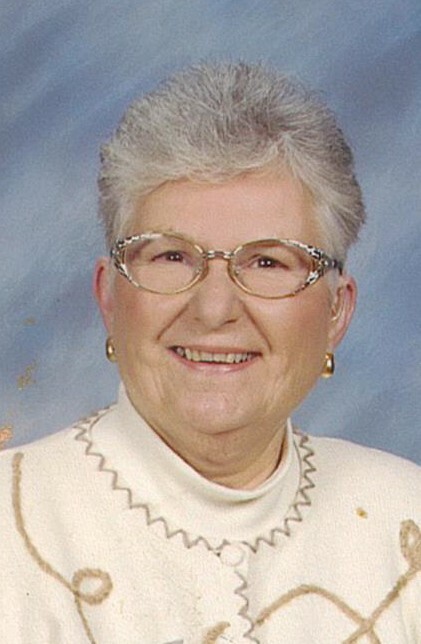 Leominster - Constance (Kimball) Erickson, who celebrated her 80th birthday on May 28th, died on Friday, June 15th after suffering for years with chronic pain. Connie was born in Leominster, MA, the daughter of the late Helen (Rafuse) and Charles Kimball. She received a Medical Secretary degree at Becker Jr. College and worked for Dr. Cochrane in Fitchburg for several years. After raising her family, she went back to college and received an Occupational Therapy Assistant Degree, and worked in several nursing home/rehab facilities. She then opened her own store, That's IT - Selling home health aides and adaptive equipment. Connie played golf and tennis in her younger years, and was a former member of Oak Hill Country Club and Orchard Hills Tennis Club as well as other civic organizations. She enjoyed watching her grandsons play hockey and baseball when they were young. They brought her so much joy throughout the years. Connie was predeceased by her brother Charles Kimball Jr. She leaves her son, Keith Erickson of Leominster, MA and his wife Cheryl, a daughter, Kim Erickson of Woburn, MA, two grandsons, Brett Erickson of Essex, MA and Brice Erickson of Leominster, MA. She also leaves her sister-in-law, Mary B. Kimball, nephews; Charles (Chip) Kimball, Reid Kimball and niece, Wanda Kimball. Friends and family are invited to attend her calling hours to be held on Friday, June 29th, from 5:00 - 7:00 p.m. in Wright-Roy Funeral Home, 109 West St., Leominster, MA. A service will follow at 7:00 p.m. in the funeral home.